Good morning. It's Wednesday, Jan 30. • PG&E seeks to dole out $130 million in bonuses. • Wildfires narrow mountain lions' odds of survival. • And what just might be California's best beach town. In PG&E’s bankruptcy filing, it seeks to pay employees $130 million in bonuses to ensure that they "stay motivated." Critics expressed shock at the request, coming after the utility said it was too cash-strapped to compensate fire victims. "It's shameful that PG&E would ask for this," a state senator said. 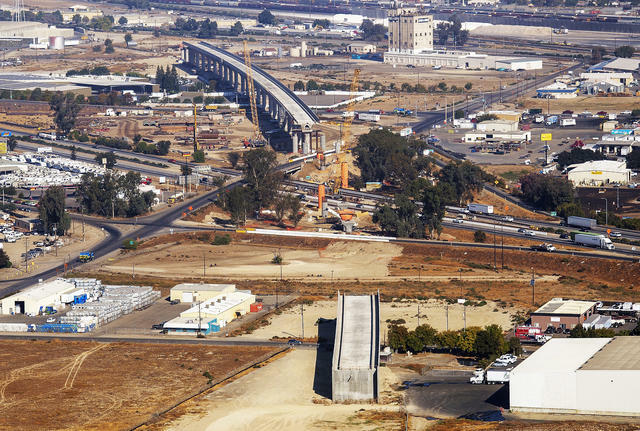 Track work on the high-speed rail project in Fresno last October. California's bullet train project has run behind schedule and way over budget, dampening public support. A 2018 poll showed just 31 percent of California voters backed it. Now boosters are highlighting a less-examined part of high-speed railways: Their potential to reduce housing costs. A new U.C.L.A. study showed that it worked for Japan. 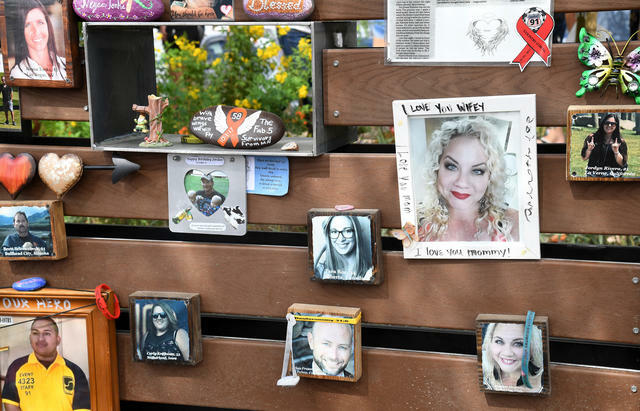 Photos of shooting victims were displayed at the Las Vegas Community Healing Garden last October. The F.B.I. released the results of a yearlong analysis of the man behind the Oct. 1, 2017 mass shooting in Las Vegas. Its conclusion is frustrating: There was "no single or clear motivating factor" to explain why Stephen Paddock killed 58 country music fans, including dozens of Californians. "It was all about doing the maximum amount of damage and him obtaining some form of infamy," an F.B.I. official said. 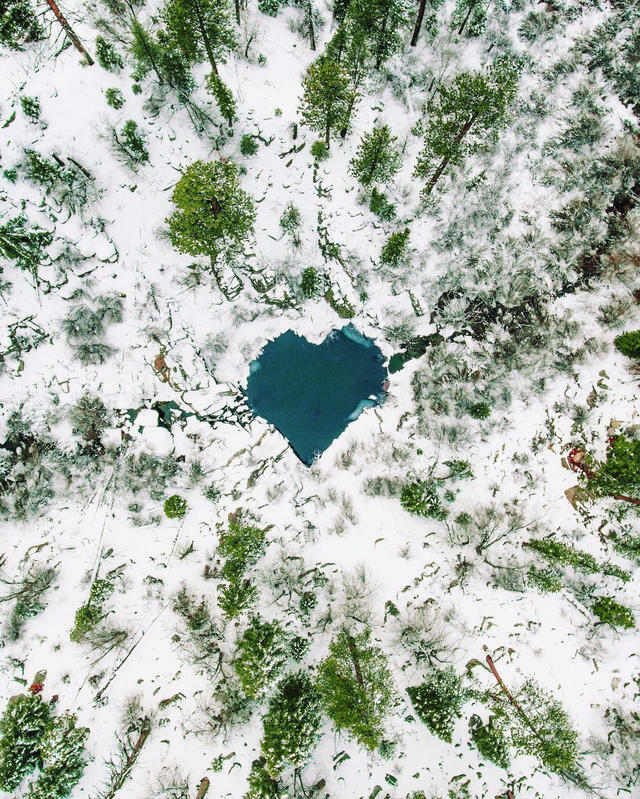 A drone photographer captured Heart Lake from above. There's a tiny lake in the shape of a heart nestled within the granite slopes of the Eastern Sierra. Wreathed in white during winter, Heart Lake is one of a collection of small alpine lakes a few miles down the trail from Onion Valley Campground in Inyo National Forest. It's hallowed ground among backcountry skiers. 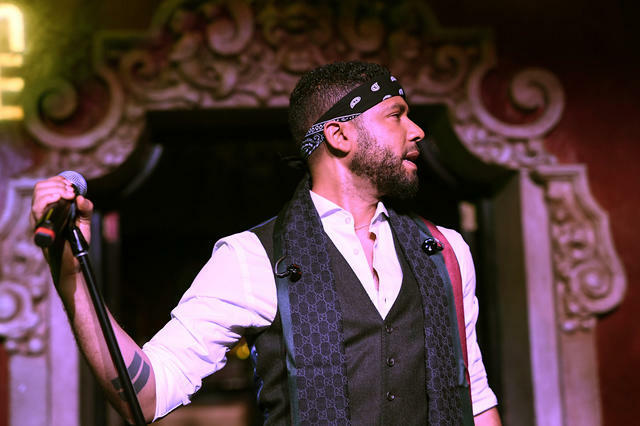 Jussie Smollett performed on stage in Hollywood last month. Jussie Smollett, a gay black actor from Santa Rosa, was hospitalized in Chicago after being attacked by two people yelling homophobic and racial slurs, the police said. A rope was wrapped around his neck before the attackers fled the scene, police said. Smollett, who stars in the television show "Empire," told detectives that the suspects yelled "this is MAGA country." Elon Musk kept a relentless globetrotting schedule in 2018. 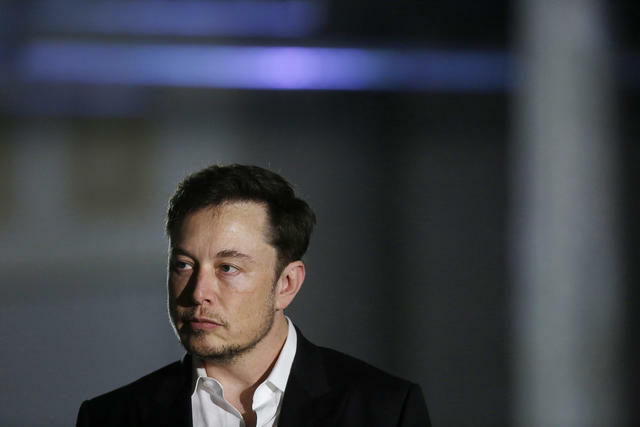 One of the world's most outspoken crusaders of renewable energy, Elon Musk flew more than 150,000 miles in his corporate jet last year. The Washington Post gave an example of one trip: "In September, a few days after calling fossil fuels 'the dumbest experiment in human history,' his plane burned thousands of pounds of jet fuel flying 300 miles from L.A. to Oakland so Musk could view a competitive video-gaming event." 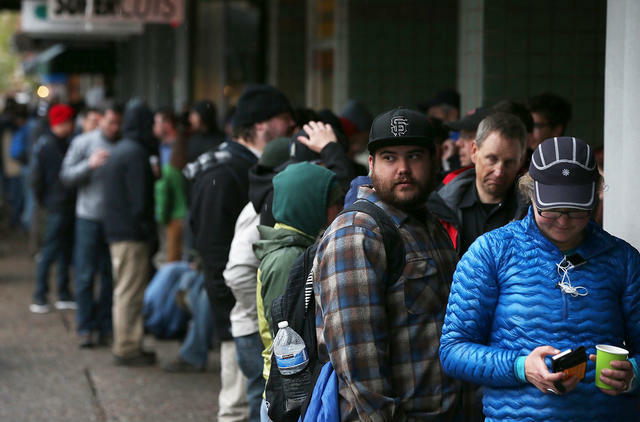 A line wrapped around the block in Santa Rosa for the latest release of Pliny the Younger in 2014. Every February, thousands of people descend on Santa Rosa for a taste of one of the world's most storied beers, Pliny the Younger. Lines commonly stretch to eight hours long. The hoppy triple IPA is brewed by Russian River Brewing Co. for only two weeks a year. Is it worth the hype? "While it is unimaginably excellent," a beer columnist wrote, "it isn't as unparalleled in the beer world as it once was, and it certainly won't change your life." Taps are set to begin flowing Friday. Elephant seals in Point Reyes National Seashore took advantage of the government shutdown by knocking down a fence and colonizing a beach popular with tourists. Now that the snorting behemoths have hunkered down, park officials have decided to let them stay, closing a road that led to the beach. San Francisco's Portsmouth Square in 1851. 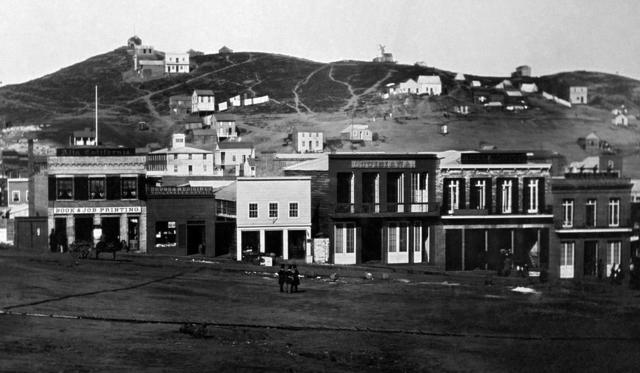 It was on this day in 1847 that San Francisco got its name. The settlement had been known until then as Yerba Buena, after a local herb. As its commercial aspirations grew, San Francisco was chosen to associate with the better known San Francisco Bay, which already bore the name in honor of St. Francis of Assisi. A year later, the Gold Rush made San Francisco a natural gateway to the mining boom and transformed the hamlet of fewer than 1,000 people into America's largest city west of the Mississippi River. Here's a great series of photos from the time curated by Curbed, titled "The real 10 oldest photos of San Francisco." 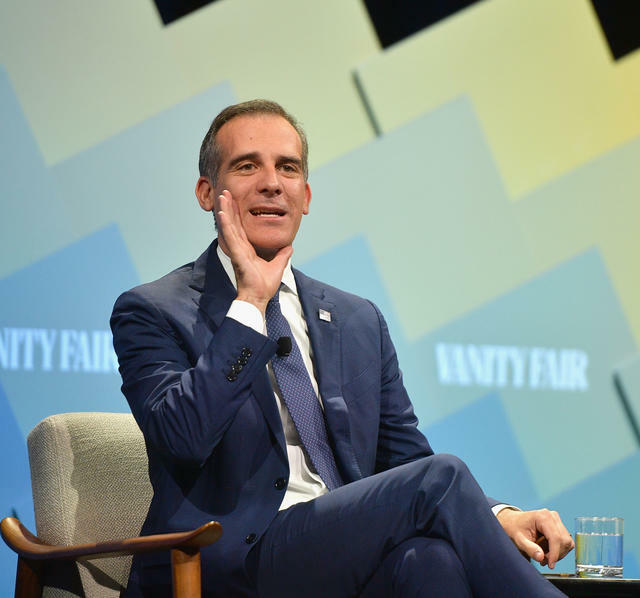 Mayor Eric Garcetti, at an event in Beverly Hills last year, had hinted at presidential ambitions. Eric Garcetti isn't getting in the ring. The Los Angeles mayor had been heavily rumored to be considering a long-shot run for president. During a press conference, Garcetti said he decided he belonged in the city. "Call me old-fashioned," he added. "Whenever possible you should finish the job you set out to do." Los Angeles school officials approved a resolution calling for a moratorium on new charter schools. The teachers union had demanded the move over concerns that competition was creating financial pressure on the public school system. Charter school supporters protested. "We're blaming others for our financial problems without getting our house in order," said a dissenting school board member. "I'd like to see a moratorium on low-performing schools." P-64 didn't survive the Woolsey fire. 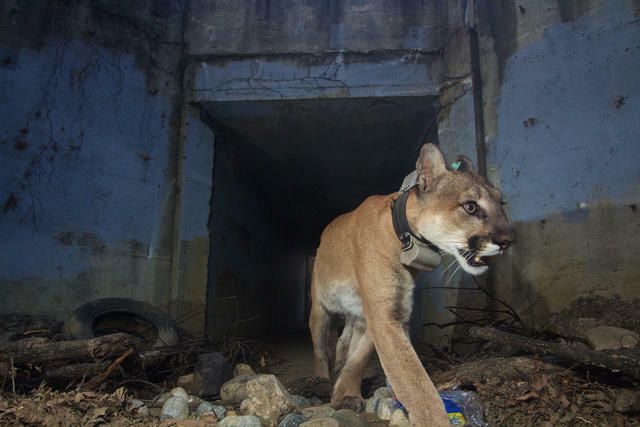 Eighteen mountain lions have died after being struck by vehicles on roadways in and around the Santa Monica Mountains since 2002. Now their increasingly fragmented habitat has been devastated by wildfire, further narrowing their odds of survival. "It was a massive ecological impact," a wildlife ecologist said. 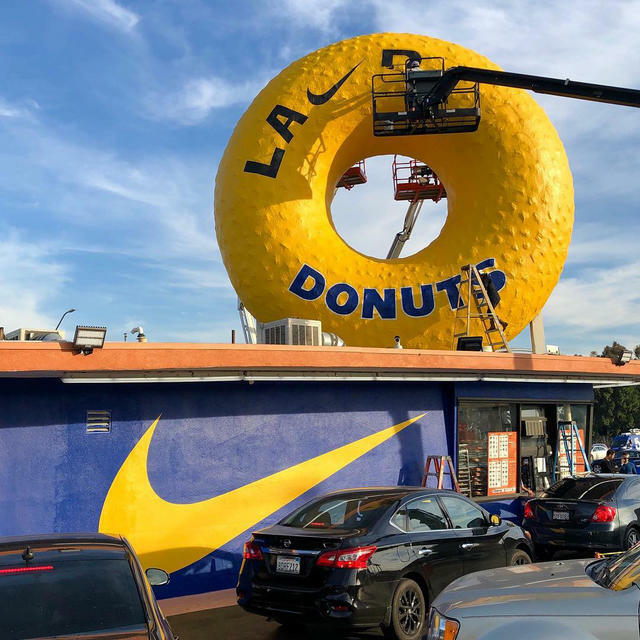 The Randy’s Donuts sign got a makeover. 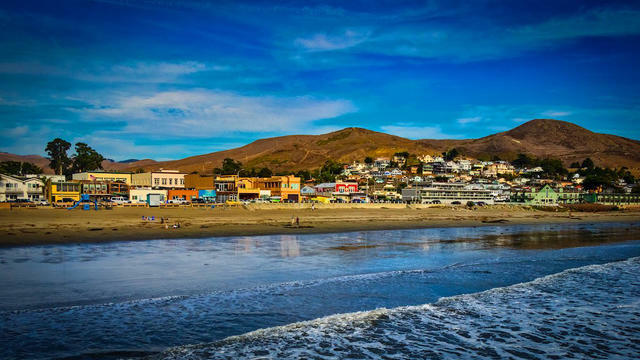 This is Cayucos, a quintessential surf town on the Central Coast. Miraculously untrammeled by overdevelopment, it's got ancient dive bars, locally sourced restaurants, and nearby wine tasting. A travel writer said it "just might be the best beach town in California."